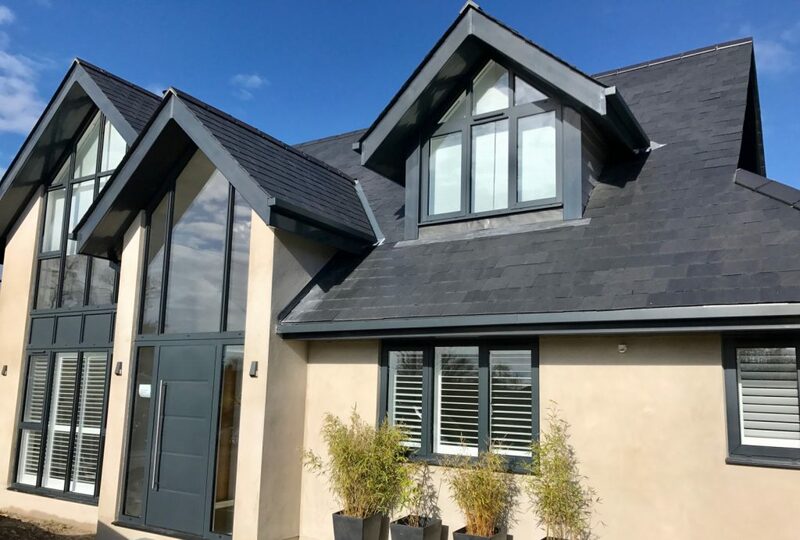 From the very first time we make contact with you, we’ll make sure you have all of the information that you require to choose the best shutters for your home. We have had brilliant feedback from our customers on how well informed they are throughout the buying and fitting process with Shuttersouth. Although very professional, we are a friendly and approachable team here at Shuttersouth, and we are never pushy. With over 27 years experience of fitting shutters we can offer expert advice on fitting and styling and when visiting your home we’ll treat it as we would our own; with respect and care. We might not be the cheapest shutter company in the area, but we strive to offer honest prices and outstanding customer service. All of our shutters are of a premium quality so they will stand the test of time and look fantastic for longer. We also don’t over inflate our prices in order to offer discounts like many of our competitors do. We are so confident in the quality of our shutters that we offer a 5 year guarantee on all of the shutters that we fit as standard. Founded by Christopher Hamilton in 2003, we are a local family business based in the centre of Southampton, Hampshire. 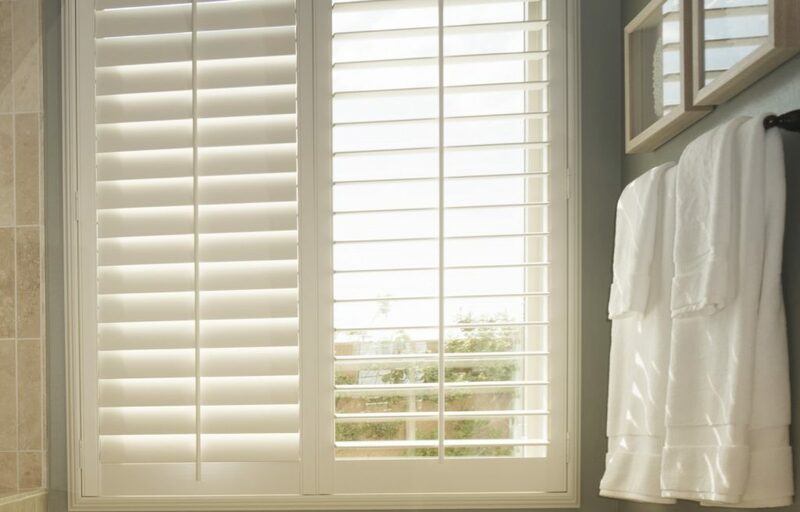 Our mission is to design, source and install the best quality plantation shutters in homes across the south of England. 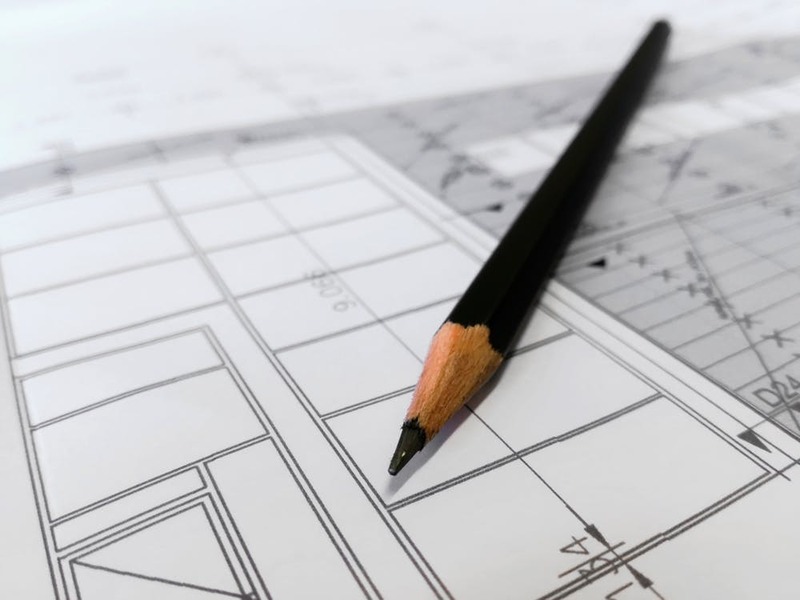 We don’t use ‘high pressure sales tactics’ at Shuttersouth; we prefer to let the quality of our products, installers and customer service, coupled with our experience and competitive pricing, speak for itself. We are proud to say that most of our work comes from word-of-mouth and recommendations. 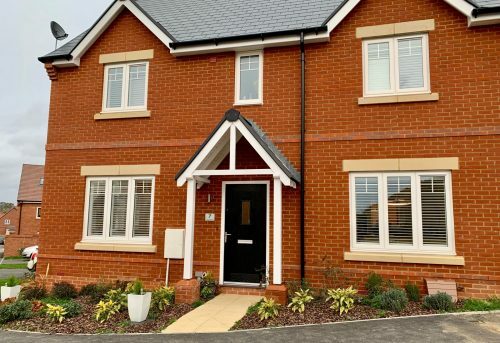 It’s important to us that you are happy with the products we deliver and install and as a result we have a growing family of happy customers throughout Hampshire. We have many years of experience installing a whole range of shutters for large multinational blind companies. Our main passion, though, is to work with you to create a stylish and beautiful home that works with and enhances your lifestyle. We like to refer to our fully trained installers as craftsmen. 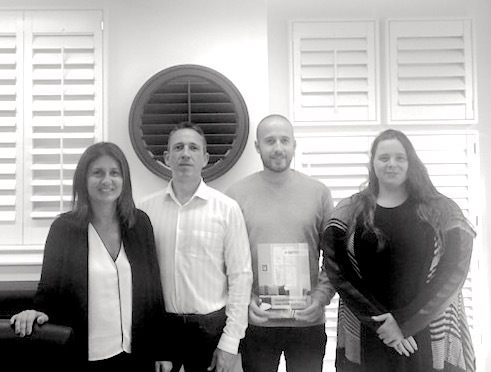 They have over 27 years of experience so you can rest assured that they will fit your shutters with skill and care. We are quick, efficient and very tidy workers and will be considerate of your home when we install your new shutters. 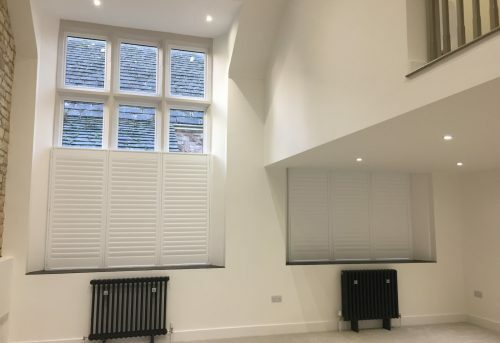 We believe in delivering high quality shutter blinds which will not only look stunning in your home but will also work efficiently and stand the test of time. All of our products are custom made to measure and we work with suppliers who deliver the best products available on the market. Plus, all of our products come with a comprehensive 5 year parts and labour guarantee for your peace of mind. We choose to deal directly with our customers, cutting out the middleman and offering you beneficial cost savings. We also have good long standing relationships with our suppliers to make sure you get a good price for your shutter design. If you are looking for Electric Blinds for your home or want an Awning for your garden or patio, take a look at our sister companies The Electric Blind Company and Awningsouth. 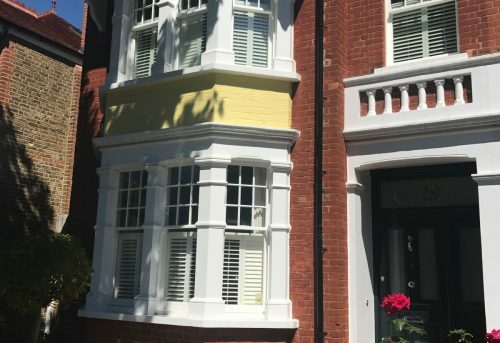 Our plantation shutters are delivered just down the road from us into the Port of Southampton so we are able to keep delivery costs to the bare minimum and offer you competitive cost savings. We also offer high quality UK made shutters. We can fit shutters across the whole of Hampshire, including Southampton, Winchester, and Lymington. Conveniently located in the heart of Southampton near to West Quay and the High Street, our showroom provides you with the chance to browse a selection of shutter types and to discuss your window requirements with our experienced sales team. Just pop in to find out more. Find us at 11 portland Street, Southampton, Hampshire, SO14 7EB.